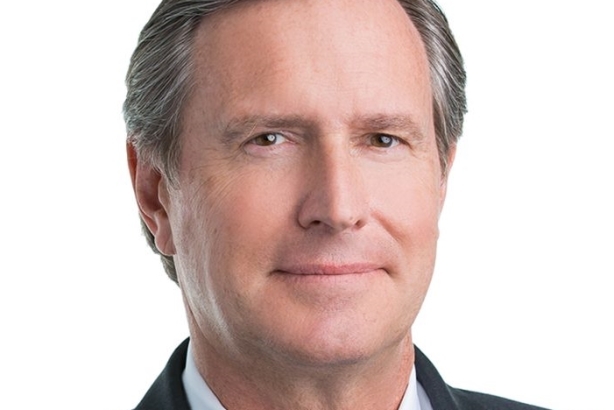 George Sard, previously the firm's sole CEO, now serves as co-CEO. NEW YORK: Sard Verbinnen & Co. has reshuffled its leadership team, naming Paul Verbinnen as co-CEO, according to sources close with the firm. George Sard, previously the firm’s sole CEO, now serves as co-CEO and continues as chairman. Verbinnen was previously president. Sard and Verbinnen founded the firm in 1992. Sard Verbinnen additionally named Paul Kranhold and Andrew Cole as co-presidents, the sources said. Both Kranhold and Cole sit on the firm’s board of directors alongside Sard, Verbinnen, and MD and CFO David Harris. Kranhold, previously MD, will continue leading the corporate communications firm’s U.S. West Coast operations and Asia, managing San Francisco, Los Angeles, and Hong Kong, according to his website bio. In 2005, Kranhold opened a California office for Citigate Sard Verbinnen, before the firm bought itself out from Huntsworth. Kranhold’s recent work includes PG&E Board of Directors’ Chapter 11 filing in response to the devastation of the California wildfires; Yelp’s defense against a shareholder activist campaign; and 21st Century Fox’s sale of a number of assets to Disney, according to his bio. For the past two years, Cole has served as COO, involved in key firm functions in addition to his full-time client work, sources said. Cole’s helped Bioverativ’s $11.6 billion sale to Sanofi; Insmed’s announcement of its Phase 3 data results for its lead product candidate; and Providence Equity Partners with its long-term corporate positioning and transaction announcements, according to his website bio. Sard Verbinnen also named five new partners, including two in San Francisco: Megan Bouchier and Meghan Gavigan. In New York, the firm promoted Jared Levy and Marc Minardo to partner. Boston’s Chris Kittredge was promoted to partner as well. MDs Debbie Miller and Denise DesChenes retired at the end of last year and joined the firm’s board of advisers. Their retirements followed a string of executive exits after Sard Verbinnen sold a 40% stake for $60 million to private equity firm Golden Gate Capital. Since then, Sard Verbinnen bled a third of its partners. Some of the leavers hung out their own shingles, including Brandy Bergman who launched Reevemark along with Hugh Burns, Paul Caminiti, Delia Cannan, and Renée Soto. Jonathan Gasthalter, who was the most high-profile exit, started Gasthalter & Co.
Sources said the firm had more than 600 clients last year and recorded its highest revenue ever.